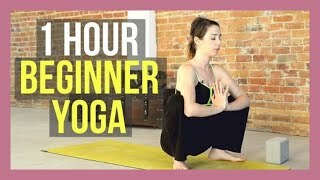 This is a hatha yoga class with some vinyasa flow to warm up the body. We will stretch the shoulders, hamstrings, upper back and hips. 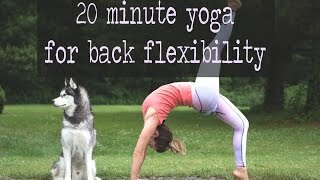 This yoga stretch class is appropriate for all levels. If you have props, have two blocks and two blankets handy.